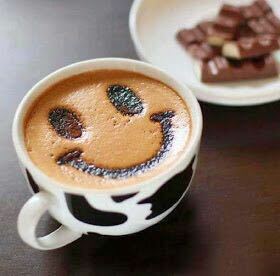 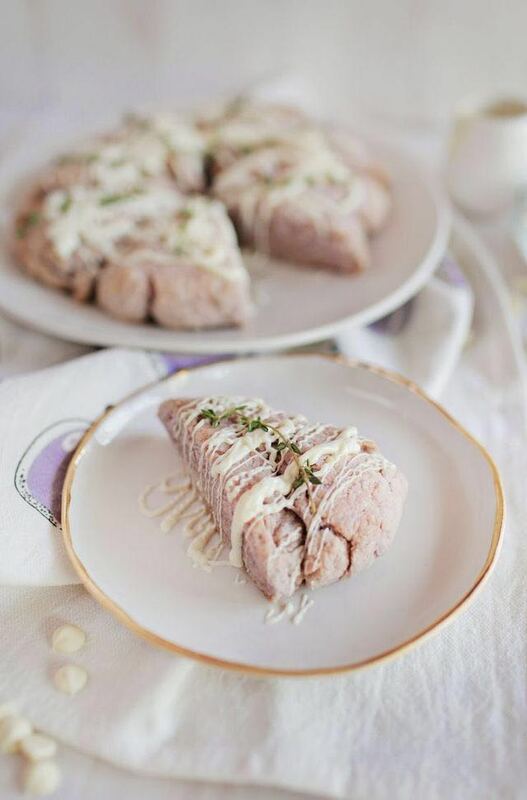 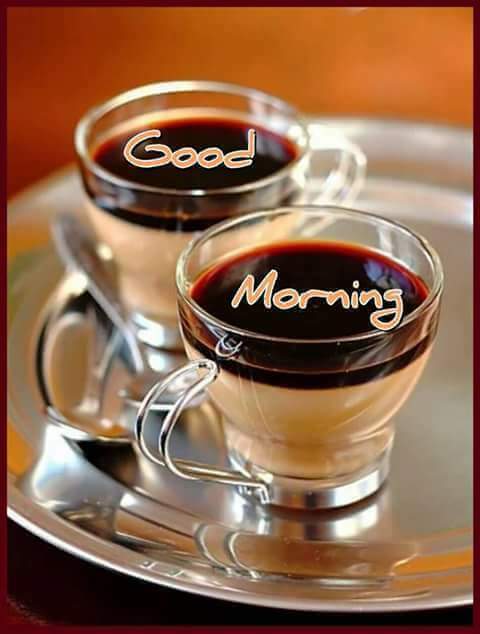 A perfect day should be started not with coffee or with tea. 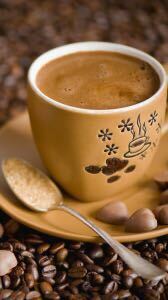 It should be started with me! 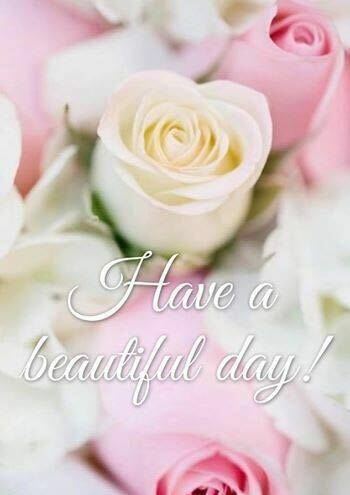 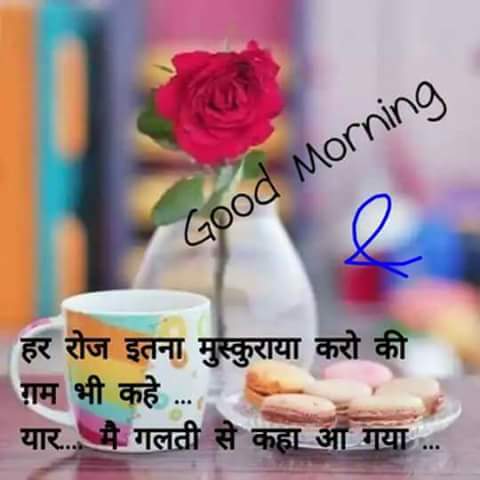 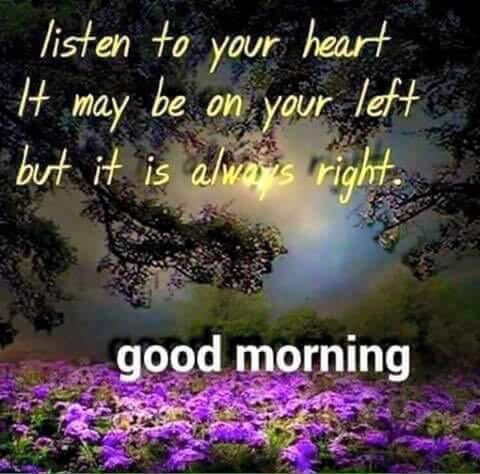 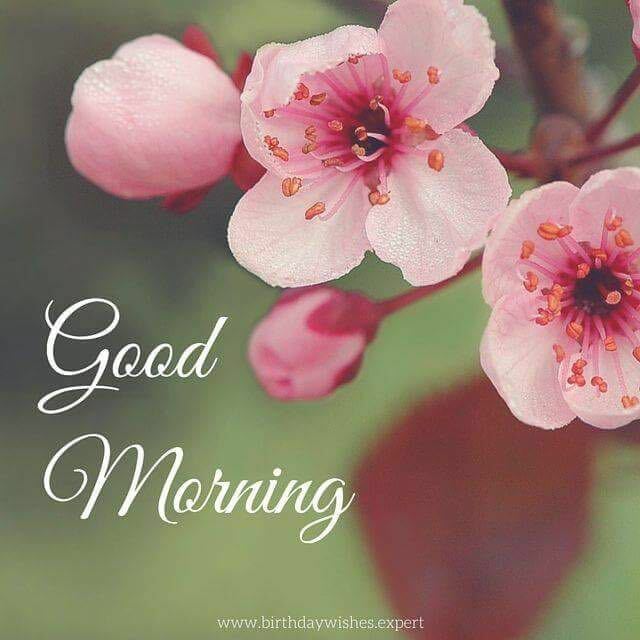 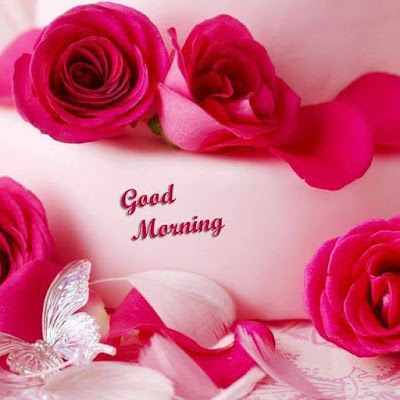 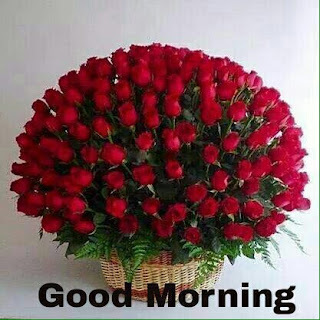 A lovely morning to you my dear! 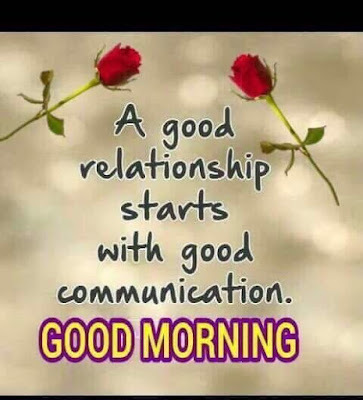 May be your inning streak has just begun! 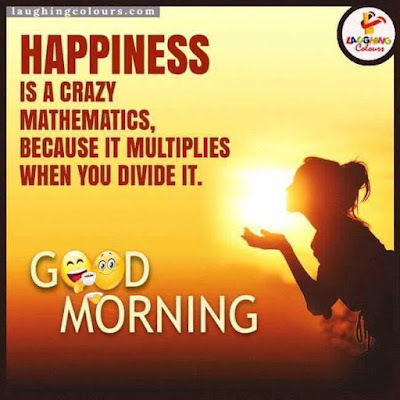 the simplest task is to be happy with everyone. 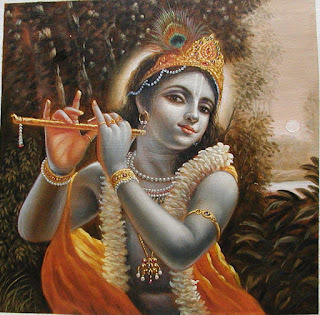 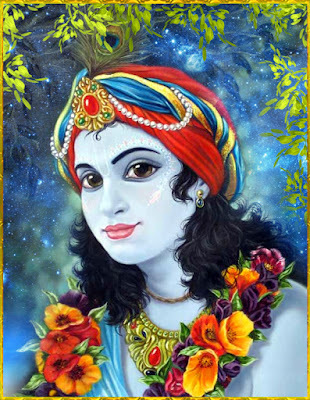 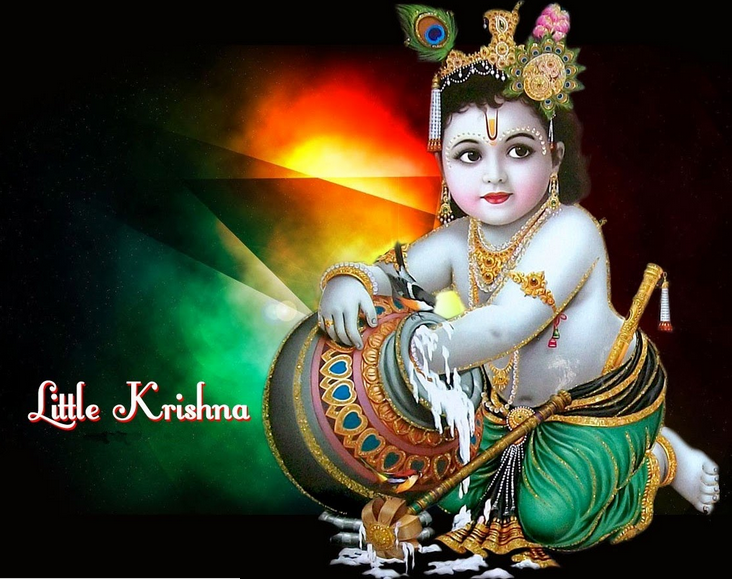 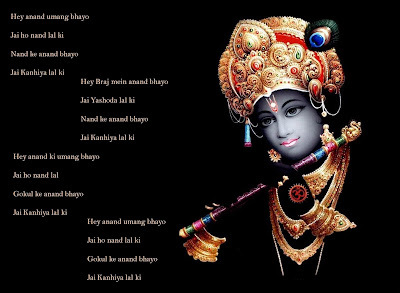 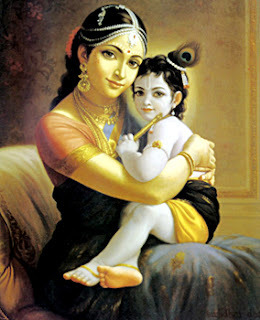 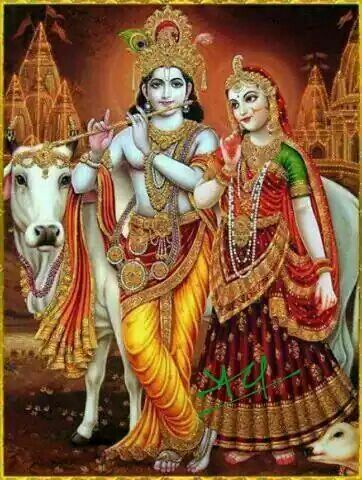 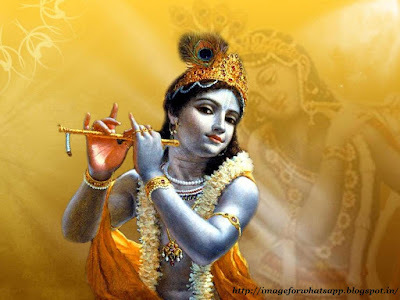 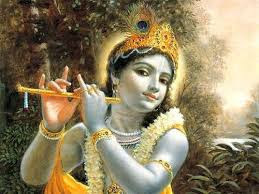 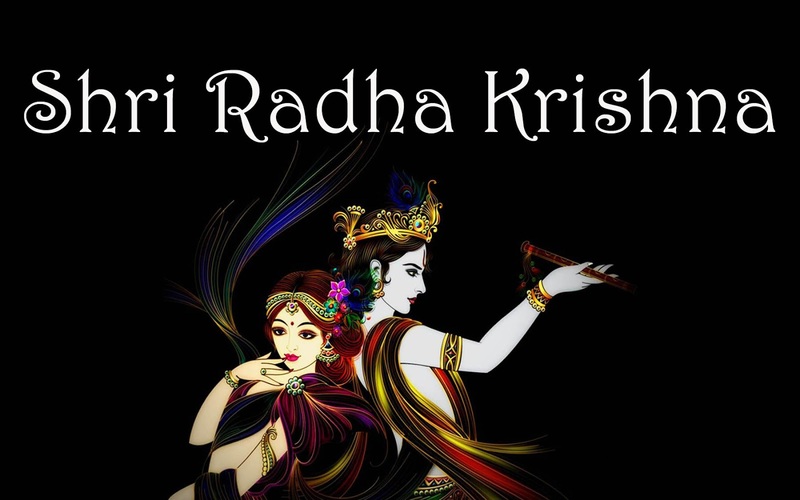 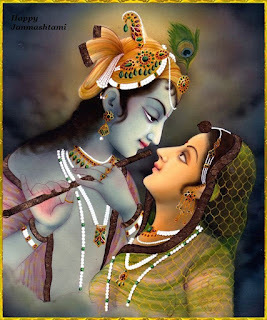 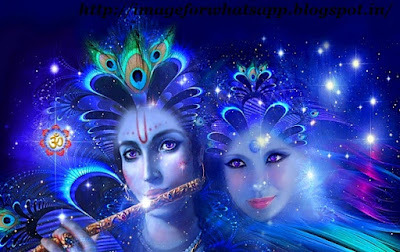 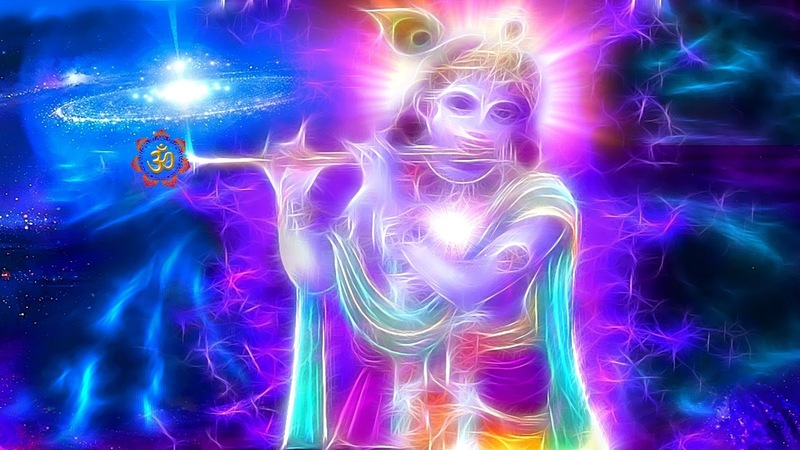 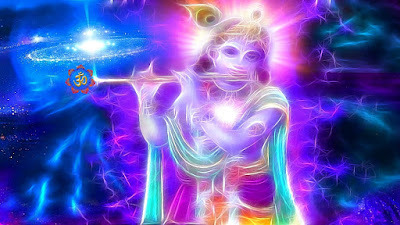 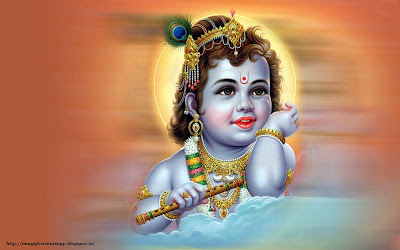 May Lord Krishna's grace always be with you. And may you get all that you ask for. 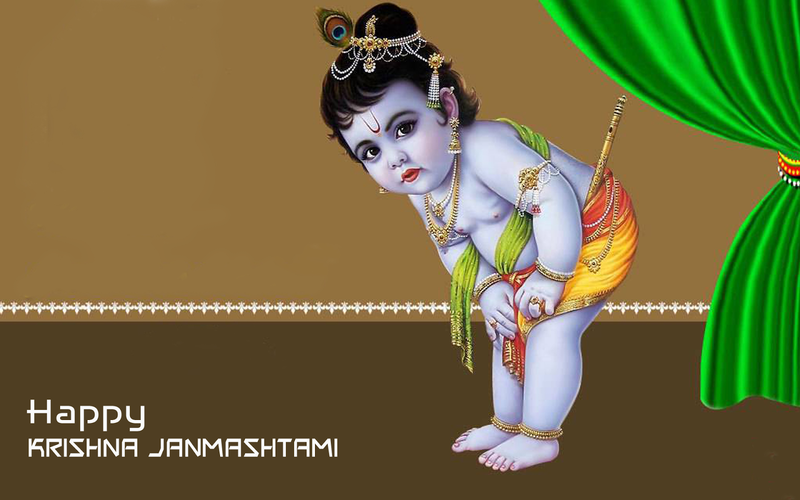 On this Janmashtami, may Bal Gopal free you from all your worries. 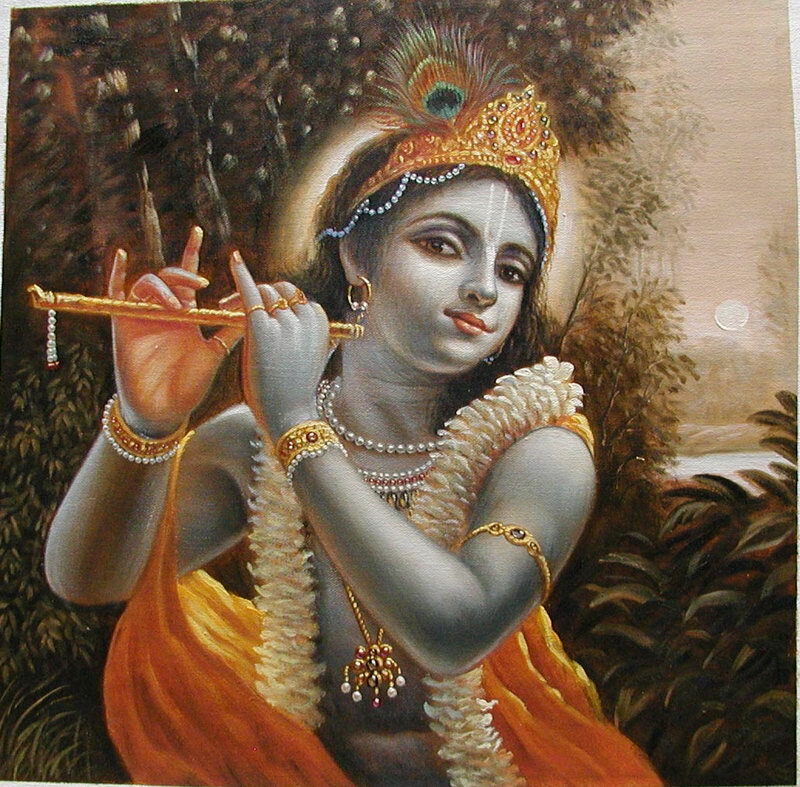 Don’t forget to reach out to HIM for ultimate peace and happiness. 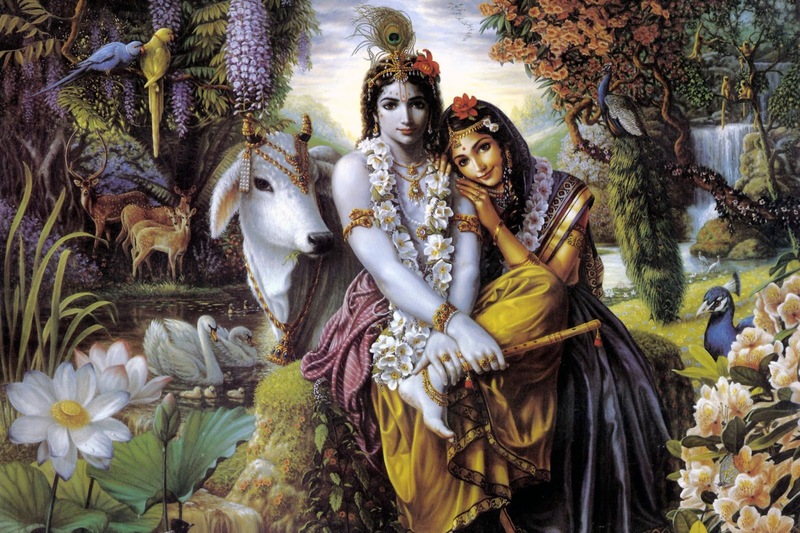 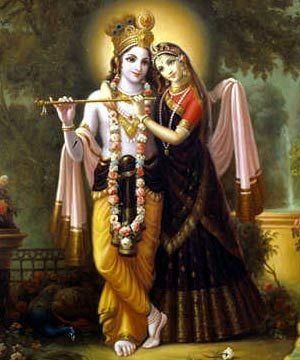 Hare Krishna Hare Krishna, Krishna Krishna Hare Hare! 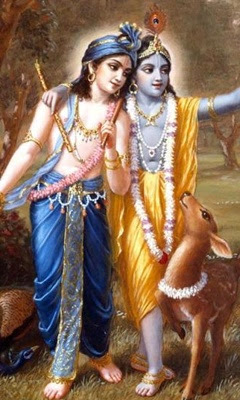 Hare Rama Hare Rama, Rama Rama Hare Hare. 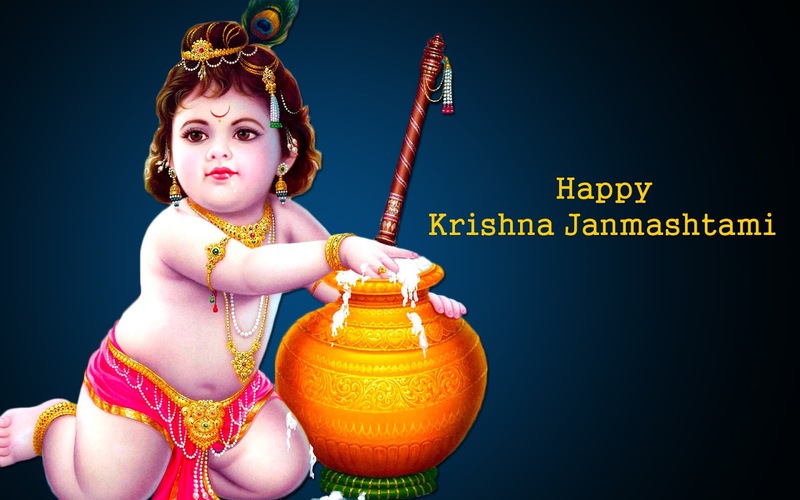 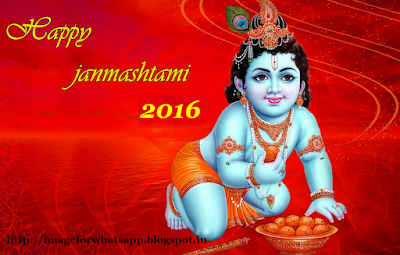 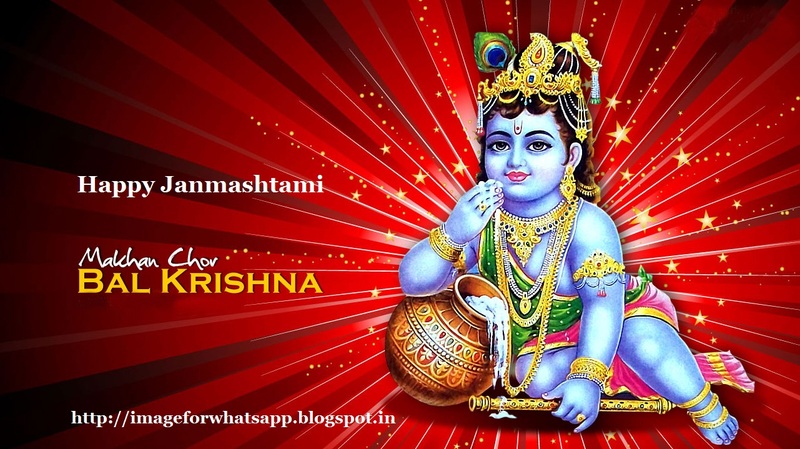 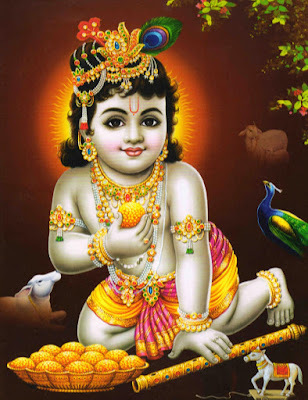 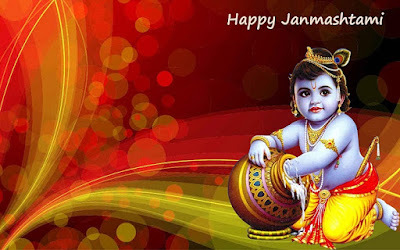 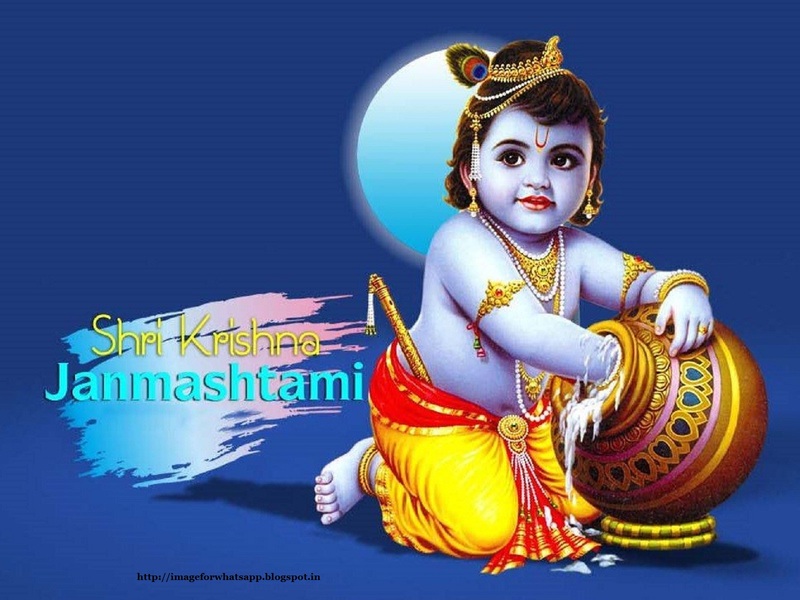 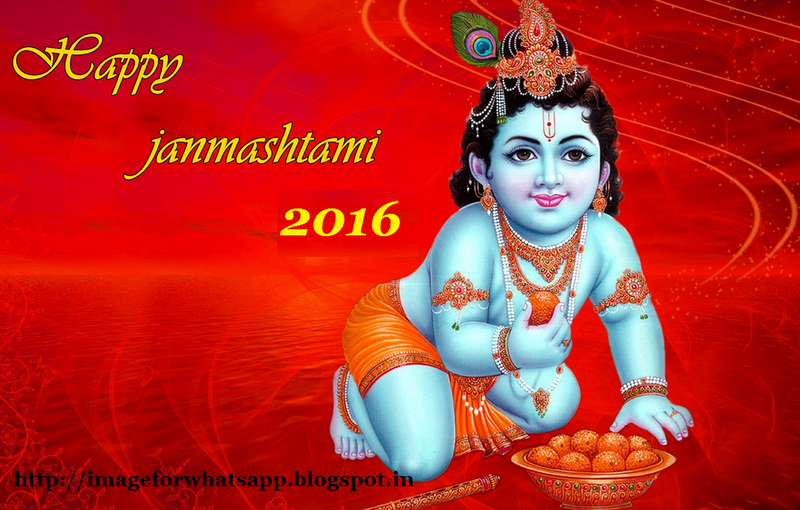 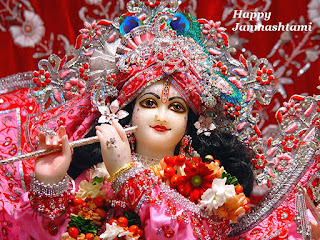 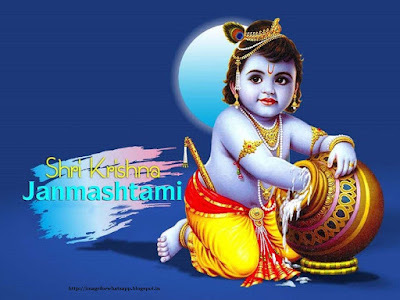 Happy Krishna Janmashtami to you and your family. I wish nand lala takes away all your miseries and sorrows in the form of makhan(butter). 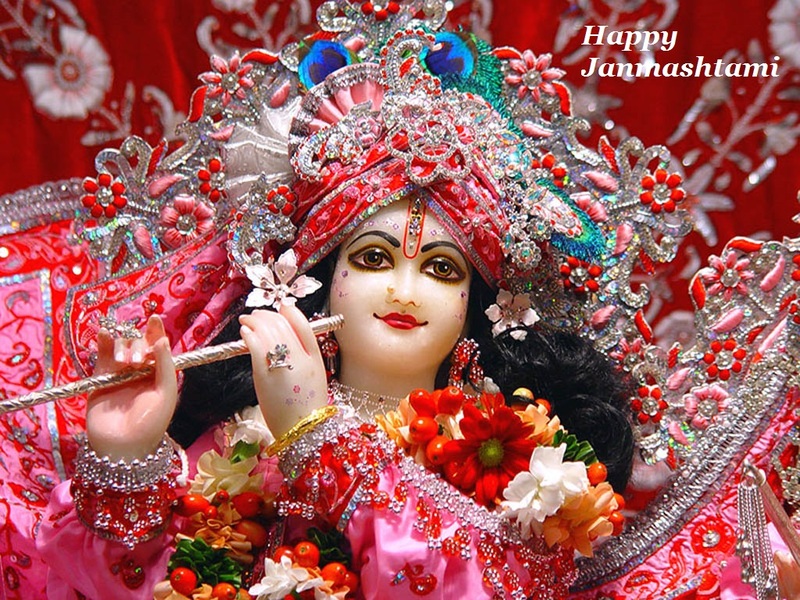 May his blessings be with you and your family. 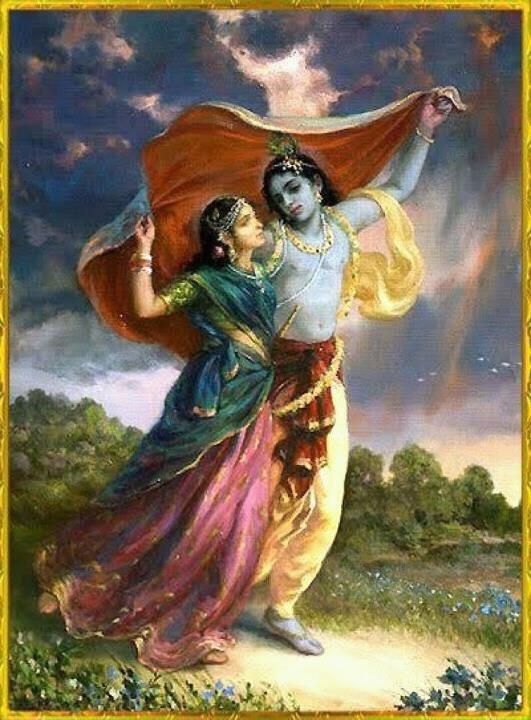 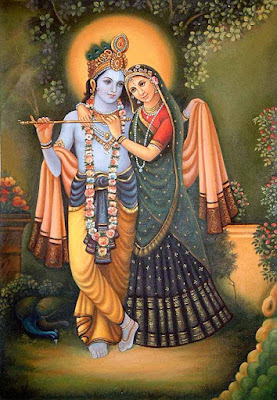 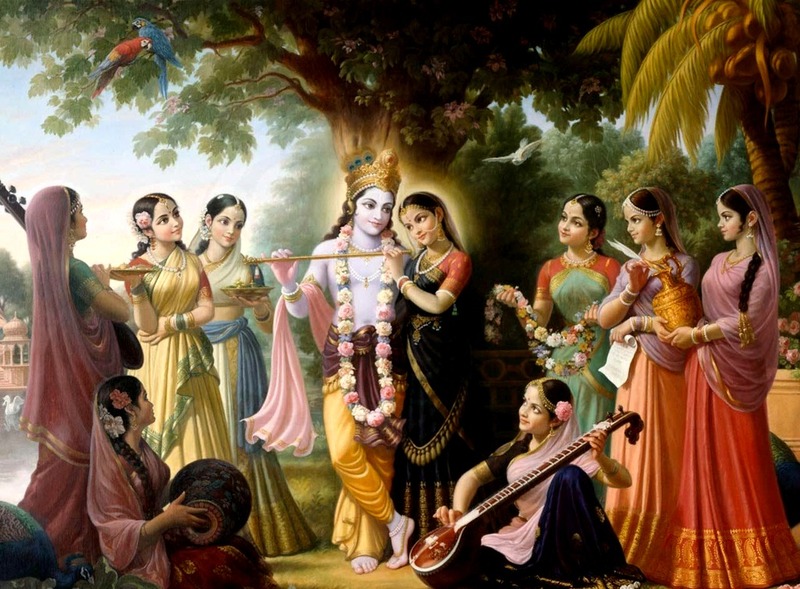 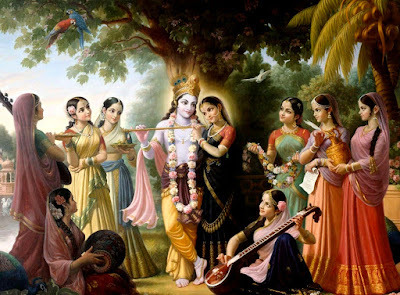 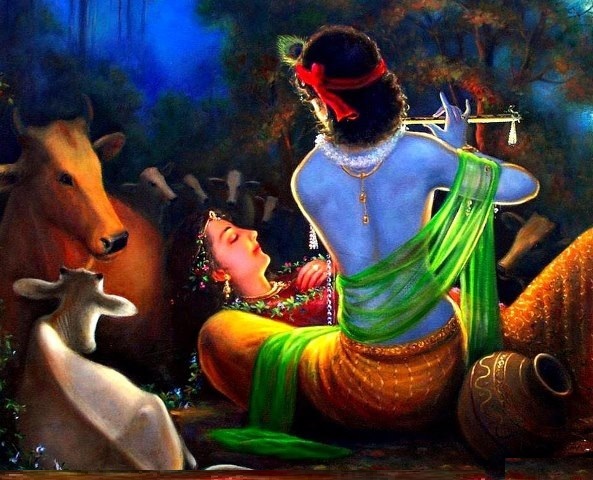 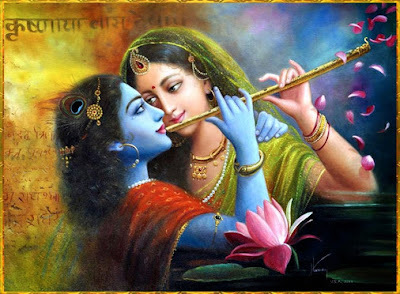 आया रे आया मेरे प्यारे भगवान श्री कृष्णा जी का जन्मदिवस आया कृष्ण जन्मदिवस के उपलक्ष में आज में आप सभी के साथ Krishna Janmashtami Wishes प्रस्तुत करने जा रहा हूँ. जितने भी कृष्ण भक्त है, उनके लिए जन्माष्टमी का त्यौहार बहुत ही खास त्यौहार है. 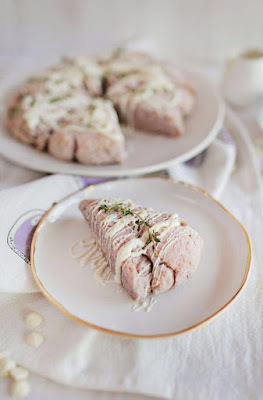 जन्माष्टमी हर साल अलग-अलग दिन मनाई जाती है. 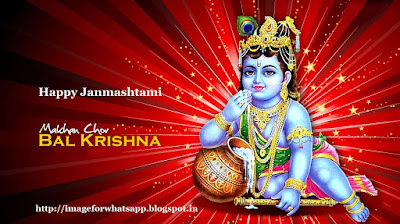 अगर आपको नही पता की 2017 में जन्माष्टमी कब है तो सबसे पहले में आपको जन्माष्टमी डेट बता देता हूँ.